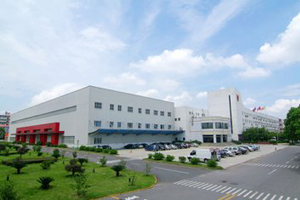 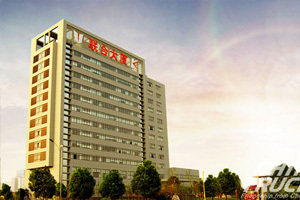 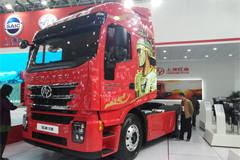 JMC (Jiangling Motors Company) has turned to social media to try and entice dealerships to investigate opportunities with the brand. 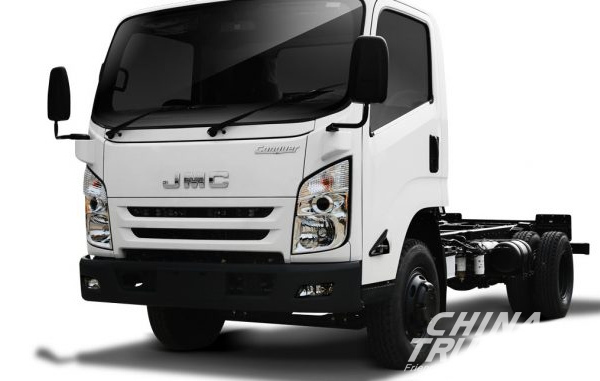 Currently operating in Australia with a dealer network in every state and territory except South Australia, JMC has posted on their Facebook page an invitation for potential truck and car sales dealerships to drop them a line. 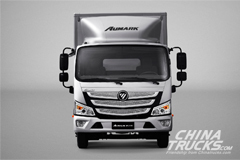 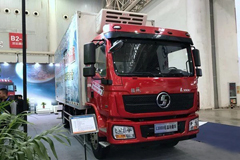 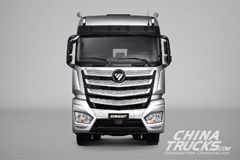 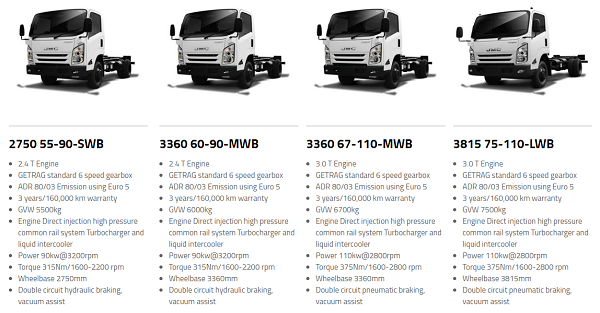 The Chinese manufacturer currently has two vehicles available in Australia – the Vigus dual-cab ute and the Conquer light-duty truck. 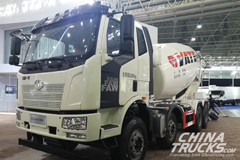 That offering is priced from just $29,000 (for ABN holders), a price significantly lower than rival light-duty trucks from the established Japanese manufacturers. 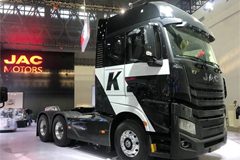 The call for potential dealers to join the JMC network comes as Australian car/commercial vehicle buyers start to slowly give the Chinese brands a go.